Update 2016-03-17: Your calls are working! Please keep calling: details. Sabal Trail will destroy invaluable agricultural areas, hunting lands, fish habitat, wildlife, wetlands, and working forests. The pipeline will not benefit Georgia citizens — all of the methane frack-gas will be used in Florida or exported for profit— the recent “announcement” of “taps for GA” is just that: recent. This announcement was made in the heat of the fight. The investors in the project include Governor Rick Scott (Florida). The pipeline is not needed — energy demand is decreasing and energy efficiency and renewable energy can meet any additional demand. Methane frack-gas pipelines are not safe — explosions and fires repeatedly have caused extensive property damage, personal injury, and death including millions of dollars of damage by Spectra Energy, one of Sabal Trail’s owners. See the photograph below, taken in May of 2015 in downtown Little Rock, Arkansas. The high-pressure release was from one of Spectra Energy’s pipelines, under the Arkansas River. 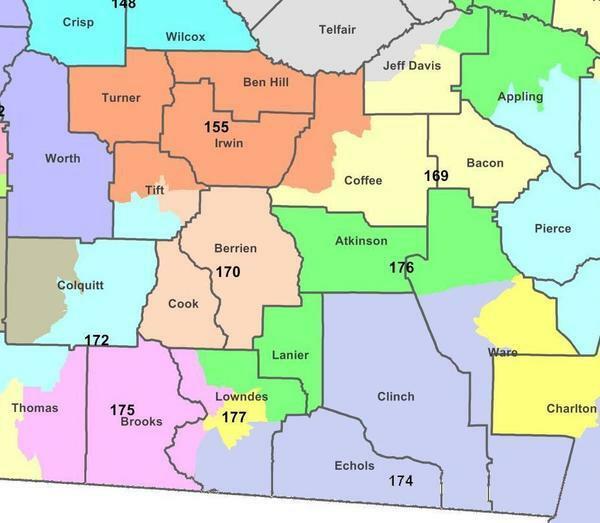 Or here’s a handy list of Georgia House members in WWALS territory, extracted from the Georgia House website, with in boldface those whose district is in the direct Sabal Trail path or who represent the seat of a county that is (fixed some typos 2016-02-12). This entry was posted in Aquifer, Pipeline, River, Solar and tagged Aquifer, conservation, FERC, Floridan Aquifer, Georgia, House of Representatives, north Florida, Okapilco Creek, pipeline, river, Sabal Trail, solar, south Georgia, Spectra Energy, SR 954, Suwannee River, watershed, Withlacoochee River, WWALS, WWALS Watershed Coalition on March 11, 2016 by jsq.